Disability discrimination law and employee wellbeing - can you manage both? Law firm Kemp Little shares insights on growing trends, and tips on how to mitigate the risks of a challenging mental health scenario occurring in the workplace. One in four people in the UK experience a mental health problem each year, but only one in eight adults with a mental health problem are currently receiving treatment, says law firm Kemp Little. 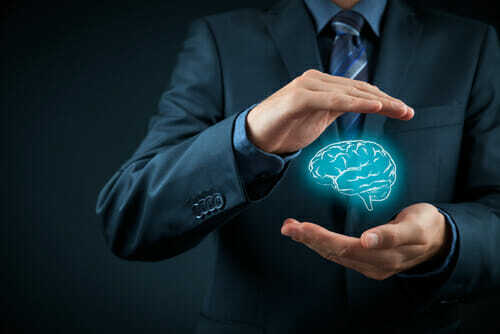 In spite of growing awareness and an increase in the number of reported incidents of people having a mental health episode while in employment, 63% of businesses say that more knowledge of both the business case and Duty of Care is needed for them to manage mental health issues in the workplace effectively. Mental health is a sensitive and nuanced subject and not an easy one to manage at any level of an organisation. It is often impossible to tell that someone has mental health challenges unless they have previously disclosed or until a situation arises. Employees often only raise mental health issues with their employer during a formal disciplinary or performance procedure, and frequently cite their mental health as the reason for the alleged misconduct or poor performance, creating a tricky path for employers to navigate. Marian Bloodworth, also a partner in the Employment team at Kemp Little, observes that when a challenging situation arises, most HR professionals or people managers will revert to their company’s policies and core values along with the legal frameworks (Common Law, Health & Safety at work, Equality Act, Employment Rights Act). However, it can sometimes be challenging to decide how best to balance the needs of the individual and business against these company values and legal frameworks. There are small steps an organisation can take to help mitigate the risk of an individual’s mental health becoming an issue at work. Kemp Little has some top tips on how businesses can help to manage and support good mental health in the workplace.